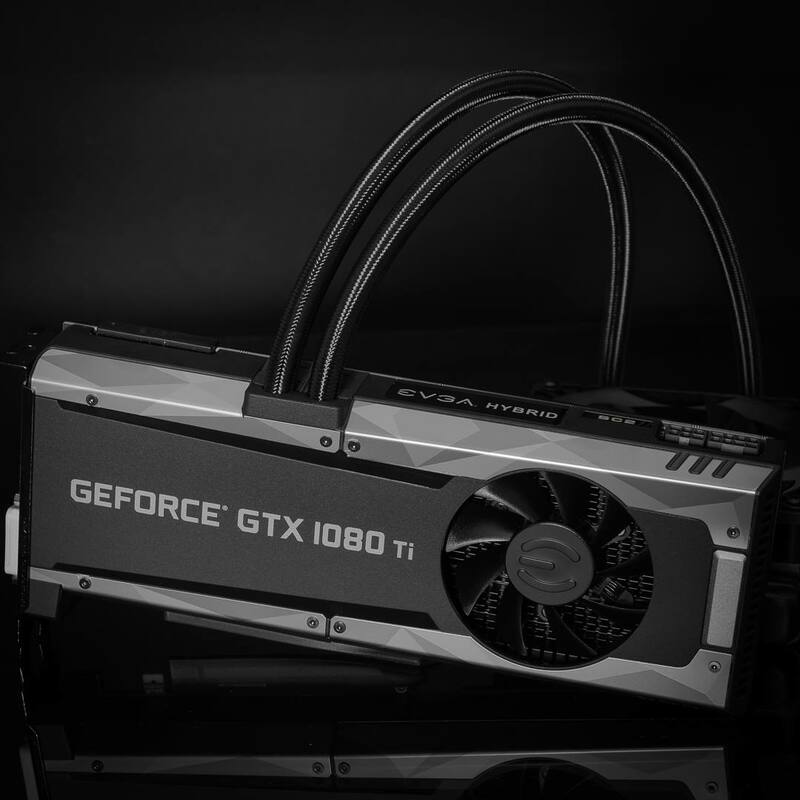 EVGA has officially confirmed that first 1080 Ti HYBRID is in the making. The first HYBRID is based on SuperClocked2 design, which basically means slightly modified reference PCB with 6+8-pin power connectors. Right now, it’s unclear if EVGA is also planning an FTW HYBRID, but since we had three HYBRIDs based on GTX 1080, I see no reason to only make one for 1080 Ti. Coming soon – EVGA GeForce GTX 1080 Ti SC2 HYBRID. It’s HYBRID done right with EVGA iCX Technology combined with EVGA HYBRID Cooling. Stay tuned for more information in the coming days!